Ex-Niger Delta agitators under the auspices of Phase 11 Amnesty beneficiaries have alleged that some Northerners have hijacked the Amnesty office from Special Adviser to the President on Niger Delta and Coordinator of the Amnesty Pogramme, Brig Gen Paul Boroh (redt). 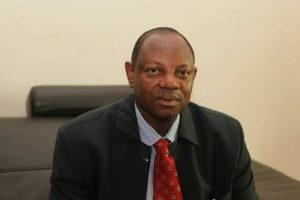 The group alleged that Boroh was just a ceremonial head of the programme which they claimed is now being tilted toward the Northern part of the country. 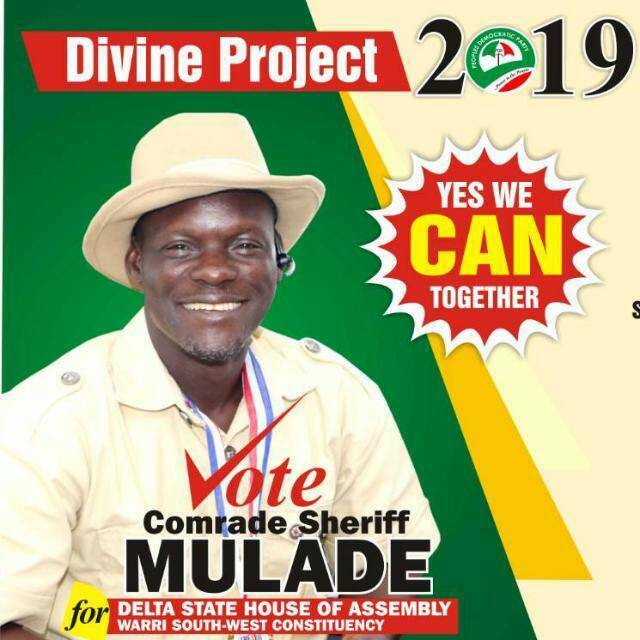 In a statement issued in Warri, Delta state and made available to BigPen Online, “Ex-Generals” Lord Agbuke and Lucky Okete who signed on behalf of other leaders, expressed displeasure over the way the programme was being run under Boroh’s watch. They claimed that name of original beneficiaries are being short change for people from the North who were not part of the programme at the initial stage. ‘‘What we are seeing in the presidential amnesty programme under the watch of Rt. Major Paul Boroh is something we do not understand, specifically in the Educational department .It is sad to mention that Mr. Paul Boroh, the special adviser to the president on amnesty matters was recommended to His excellency Muhamadu Buhari by some politicians. “These northern politicians have hijacked the office of the chairmanship position. Paul Boroh is just a ceremonial head. He only endorses memos while they take decisions. ‘‘It might interest the general public to know that the Educational department is influenced by those persons in such a manner that the original beneficiaries from the region who submitted arms and were captured and received monthly stipends are being shortchanged with Hausa/Fulani names as benefactors during training institutions of the program’’ they revealed. “People who ordinarily cannot afford to see the chores of the university have been short changed by some unknown persons from the Northern and eastern part of the country, perhaps sold our chances to those folks we cannot tell, we have made series of application which have been sent to the office for approval for our boys to go to school yet to no avail, but when you make a visit to schools like Novena University, Igbinideon University Benson Idahosa University and the likes of others you will see strange faces and names as Niger Delta beneficiaries of the Amnesty programme who are not members of the program that were captured by the former administration. ‘‘We have evidences to show to back our claims or allegation. 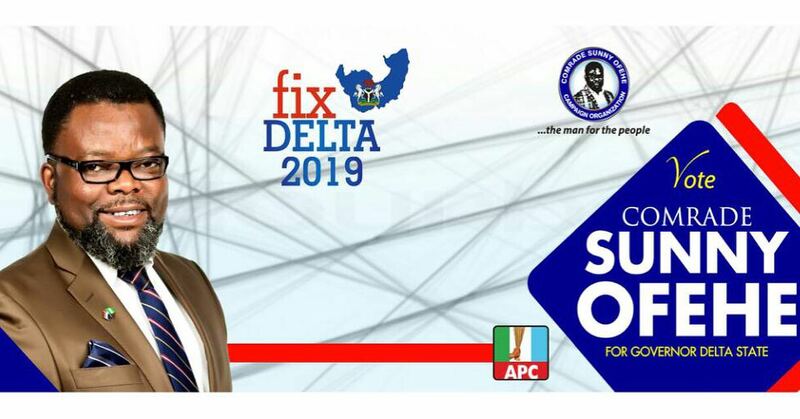 We are calling on Niger Delta leaders who are in the APC administration to prevail on the special adviser to Mr. President to take a visit to the educational departments mentioned and correct the injustices in the department for proper and effective administration, because if no proper scrutiny is made to correct the anomalies in the amnesty programme, our boys will be permanently shortchanged forever without justice”, the statement added. It further said that if justice is not done ‘‘our boys who have been short changed may have problem with us, the leaders for not protecting them in the amnesty programme. We will no longer be comfortable with the educational system in the office so we urge the Special Adviser to the President, Mr. Paul Boroh to look into that department. “We are calling on the security personnels also to investigate that department that there is a serious fraud there. They however accused Mr. Paul Boroh of ineptitude and incompetence, noting that he does not understand how the office is being run.